An Occupational Health and Safety Officer (OHSO) is an indispensable part of any professional organisation, responsible for ensuring labour compliance and creating a safe working environment for employees. OHSOs are also responsible for supervising junior OHS staff, and conducting relevant health and safety training with other employees. If an accident occurs in the workplace, the responsibility falls to the OHSO to investigate the incident, and adjust future policies accordingly. What are the key responsibilities of an OHSO? If you want to be an OHSO, you need an eye for detail and a talent for problem-solving. Your role will require you to manage compliance issues across your organisation, and implement systems and strategies to avoid health and safety issues in the workplace. 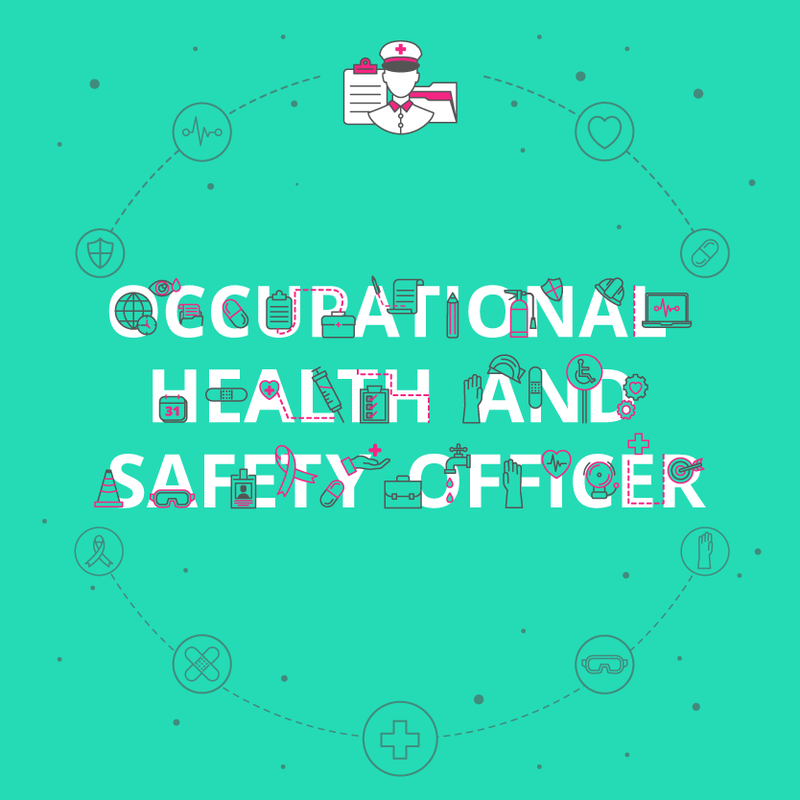 What is the career path of a Occupational Health and Safety Officer? The career prospects for an OHSO are incredibly diverse. With the sheer scope and complexity of national health and safety legislation, organisations are dependent on in-house specialists and external consultants to ensure their company meets compliance requirements. Health and safety legislation is set at a government level and filters down into every single industry. As a professional in this field, businesses will rely on you for your insight and expertise, giving you the freedom to choose the industry where you will specialise. Related content: Which job opportunities are available in health and safety? What is the potential salary for a Occupational Health and Safety Officer? Earning potential in Occupational Health and Safety will depend on your professional designation, work experience, and your ability to specialise in niche areas like construction and facilities management. What are the education and training requirements for an Occupational Health and Safety Officer? A future in OHS is the perfect opportunity for someone who doesn’t wish to attend university, but is looking for a role that will make them indispensable in the workplace. No bachelor’s degree is required – all you need to become a fully qualified OHSO is a training course and a certificate from a relevant professional body. Complete an online short course that will provide you with a broad overview of the different aspects of health and safety legislation and equip you to meet compliance requirements within any organisation. With a certified qualification and some work experience under your belt, you can qualify for a membership with a professional body. Membership with a professional body like SAIOSH establishes you as a professional in your field and opens doors for career growth and increased earning potential. With additional certificates in Labour Law and Facilities Management, you can specialise in an industry of your choice. Make yourself an indispensable source of expertise, and help companies ensure compliance across the organisation. Download a course prospectus to find out how one of these online short courses can help you become an Occupational Health and Safety representative. 3 min 2.2 million fatal workplace accidents happen every year across the world, and 2,643 of those happen in South Africa.